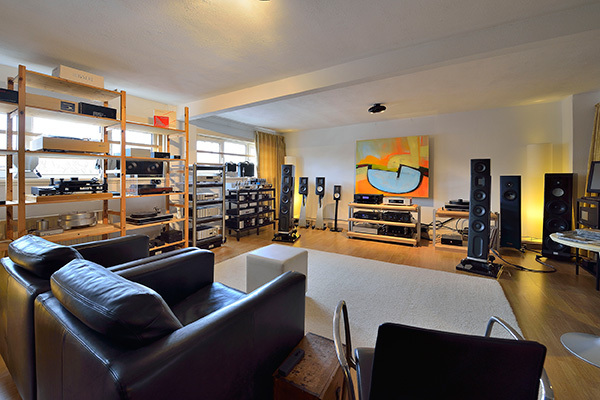 State Of The Art High End Audio apparatuur. Combineren met synergie. Draaitafels, perfect afgeregeld om meer uit uw vinyl te halen. Streaming audio uit uw computer met bijvoorbeeld Meitner en Weiss converters. Akoestiek: wij werken samen met Rivasono voor akoestiekmetingen, akoestiekproducten en aanpassingen. Optimaliseer uw hifi beleving! 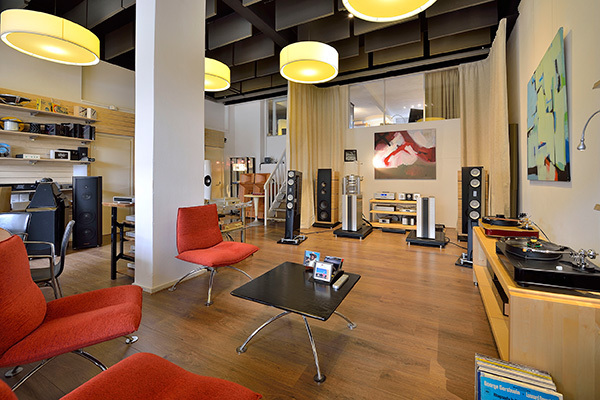 Owner of A10Audio Alex Loth studied physics and mechanical engineering that gave him an analytical and solid theoretical base. Fortunate to have a large and constantly growing network of enthusiastic experts who gladly share their knowledge and experience. 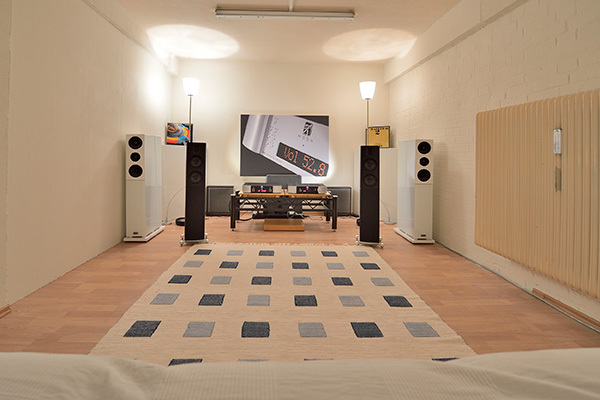 Over 30 years passionate about realistic and involving music reproduction and constantly searching for improvements. Thousands of listening hours and trying and combining many brands of audio equipment formed an unequalled experience library. Other passion: Business Consultancy activities helping Start-Ups, based on practical and hands-on experience gained in managing several commercial and technical companies in the past.